Today, even wildly different industries aren’t quite as far removed as people might think. This interconnection of markets and industries can create complementary strategies and synergies across business sectors, even if people don’t see them at first glance. That’s why expanding your business into another industry — especially one that seems distant from the one you’re in now — can create unexpected combinations that result in new, untapped potential. The world might seem big, but it’s getting smaller every day thanks to the rapid exchange of knowledge and information. And that means that you can master the intricacies and obscurities of any industry on the globe faster than ever before — even if it’s one that you’ve never touched before. Even so, when you’re preparing to forge into a completely new industry, it might feel like you’re trekking into unknown territory without a map. Remember the multitude of things you already do know: how to market effectively, strategically deliver goods or ensure top-level service. When we started a brewing company, we had no idea how to actually make beer, but we did know how to market and sell it. We knew we could make a profit because of our work with challenger brands. Applying your knowledge and business experience to a new industry can allow you to see things differently than your competitors do. You’re not alone in this strategy, either. Larger companies are always on the prowl for acquisitions, mergers, and expansion opportunities. (That’s why Microsoft moved into electronics and game consoles and why IBM expanded from software, hardware, and personal computers into consulting.) But for a small business without big resources, it’s a little tougher. Start simple: Watch market trends in an industry that you’re interested in. Then, if it’s the right time and the right opportunity, seize it. Do your homework. Observe the market you’re interested in, and watch its ebbs and flows. Don’t be afraid to explore it from the sidelines before choosing an opportunity. Ensure that the market you’re entering shows a few years of growth, has a relatively steady outlook, and can offer enough of a return to make your effort worthwhile. Be careful but not too careful. When you’re developing a new business, you should always be cautious. Remember that expansion always comes with a risk, but as long as your finances are in order, any time can be the right time to get started. There’s another important factor to consider, too. If you’re expanding into a market that’s new to you, choose one that you’re passionate about. You’ll be devoting a large amount of time and energy into this new venture, and expanding into a new industry is an even bigger risk if you’re doing it half-heartedly. Make sure it’s something you love — and something that complements your current employees’ interests and talents, too. Now that you’ve got two businesses working in tandem, you can begin to see how they influence each other and make each other stronger. Part of this flow of energy and power begins with your employees: Start by using the talent in both your businesses to help each other. This way, you can maximize your talent pool and resources and give your employees a chance at fresh, new work for an exciting project. You’ll also begin to see your leadership team growing stronger, too. Why? Working in two industries at once makes it easy to see connections between trends and best practices in every company. Running two businesses doesn’t mean that you have to personally take on every facet of responsibility. It’s smart to have an overarching management team for both ventures, but it’s also smart to have separate leadership for each business. Having someone to lead day-to-day operations and guide future growth ensures you won’t overlook that industry’s individual nuances and quirks. Making your mark on a new, fast-growing industry can infuse new life into your business, but you have to make sure that you, your leadership team and your employees are all fully devoted to your new endeavor. Often, you’ll find that an insightful approach and a fresh perspective is the secret to success — and the secret to building synergy between two businesses that might not be so different after all. 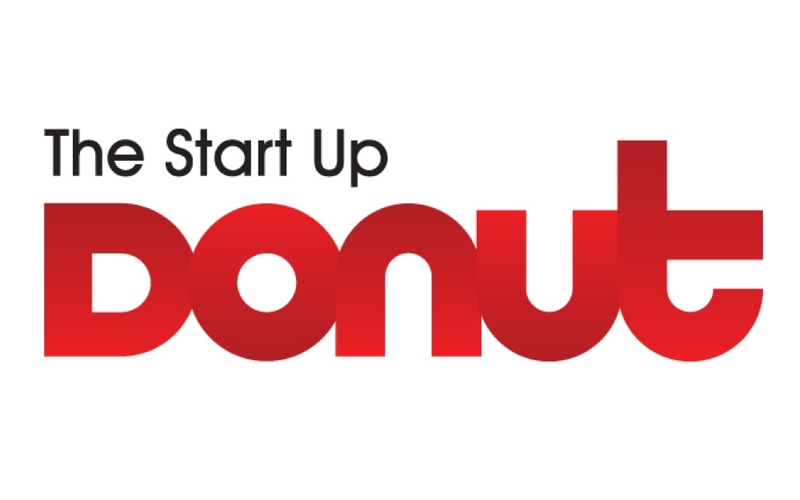 Ruckus CEO Josh Wood contributed this article for The Start Up Donut. The original article can be found here.